I’m back with O2 after a three year break, and after 17 months of frustration at countless missed calls with Three. 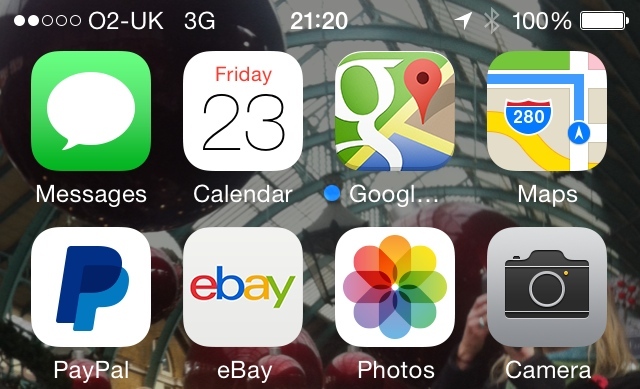 I never meant to leave Telefonica-owned O2. I was happy with the UK’s original iPhone network, but moved to Vodafone as I didn’t see why I should pay more for the iPhone 4. It was a big mistake, as I blogged in 2012. I have found Three excellent for data, but hopeless for voice calls, even in London. Time will tell if I have found the best network. We rely so much on our smartphones that good voice and data coverage and performance is crucial. But at least a midi device means you have an alternative signal for data should your phone network let you down when you’re surfing the mobile web. 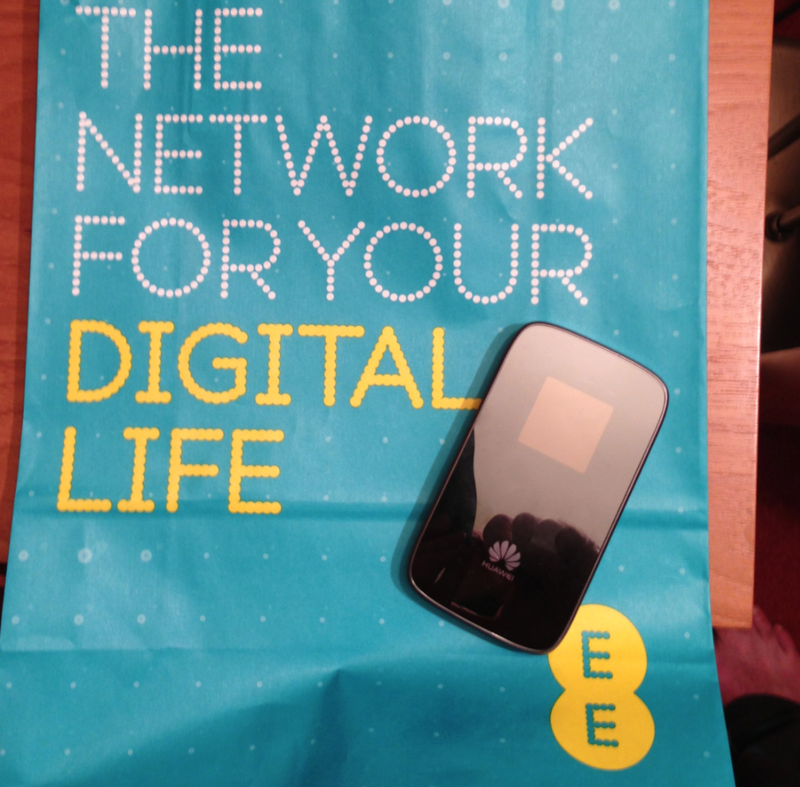 This entry was posted in Business, Tech and tagged iPhone, O2, Telefonica by Rob Skinner. Bookmark the permalink.